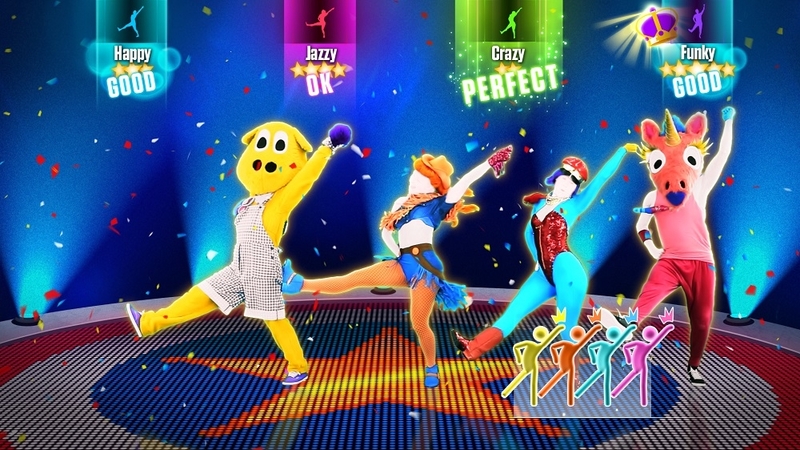 The Games on Demand Version supports the following languages: English, French, Italian, Portuguese, and Spanish Just Dance® 2015 is the latest, most awesome-filled version of the world’s #1 dance game! 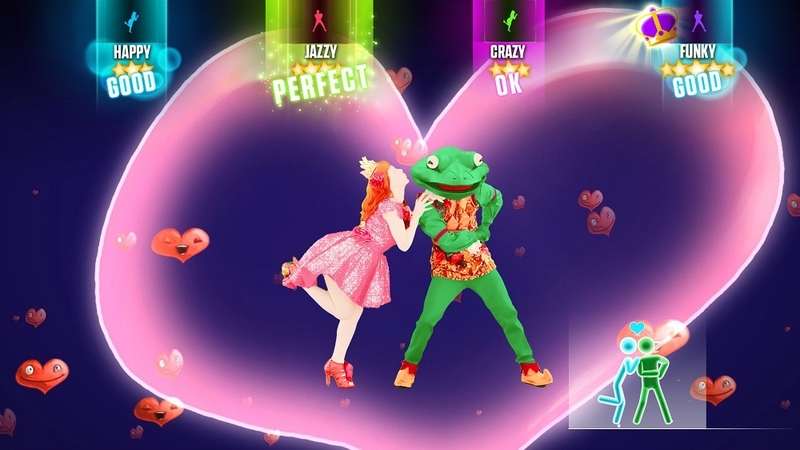 With more than 50 million copies of Just Dance titles in homes around the world, our players are as important as ever, and the new features in Just Dance 2015 bring people together in more ways than ever before. 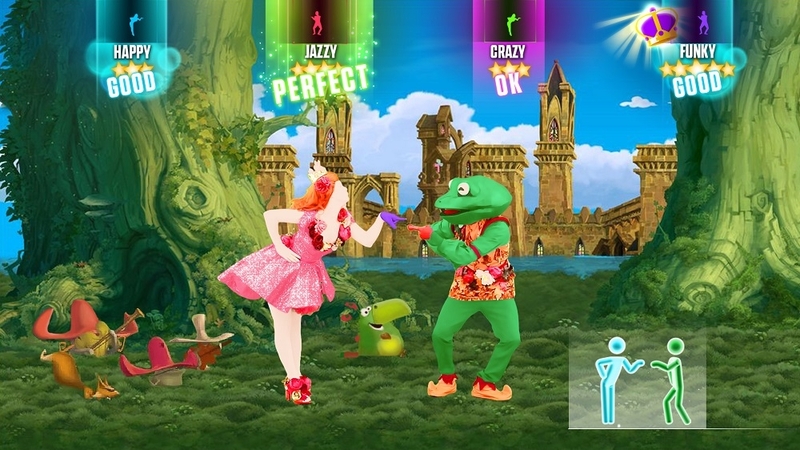 For the first time ever, you too can be in the game. 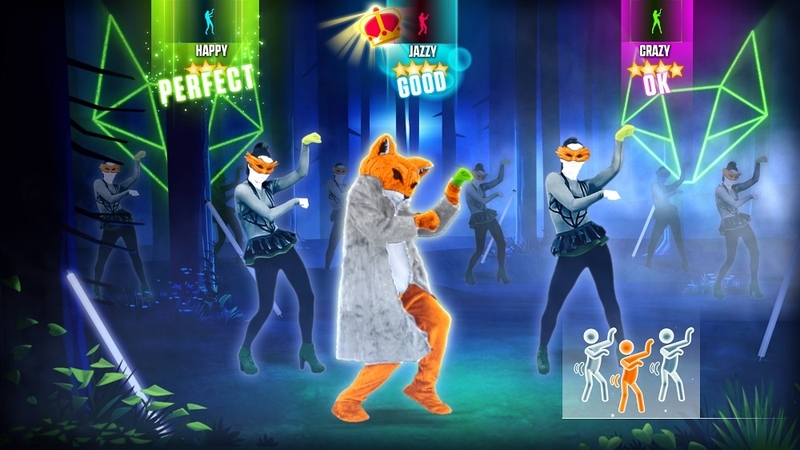 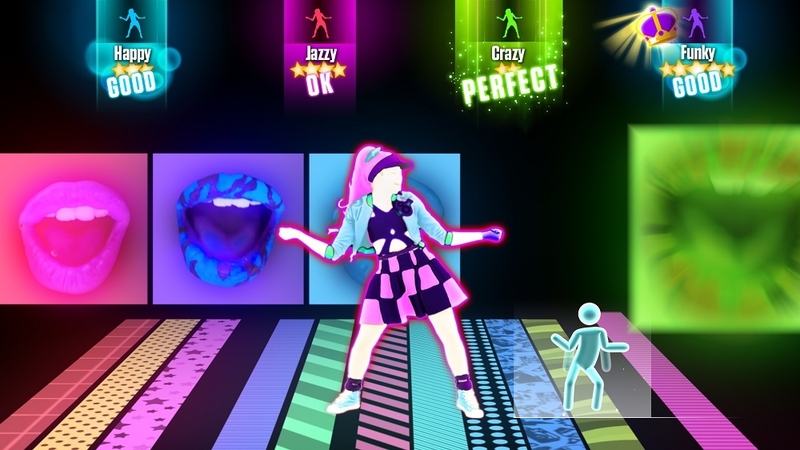 The all-new Community Remix feature puts players in the global spotlight by allowing them to become a Just Dance coach that players everywhere can dance along to. 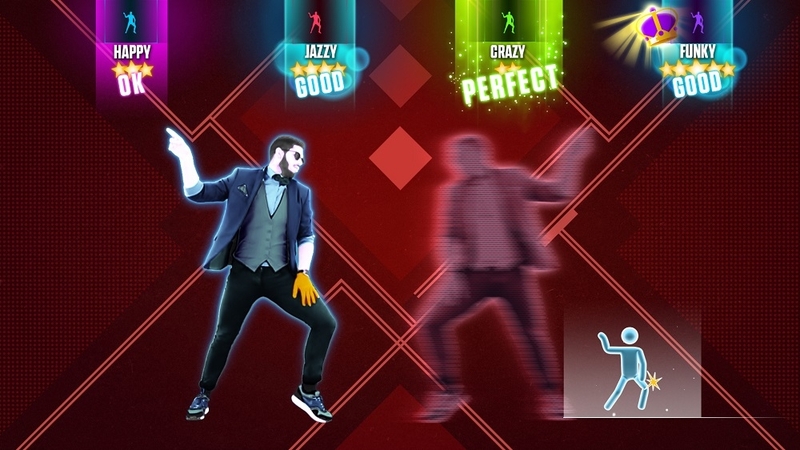 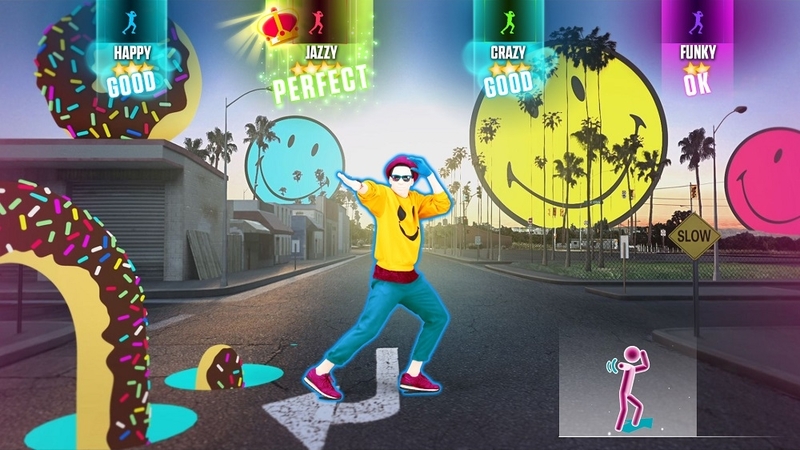 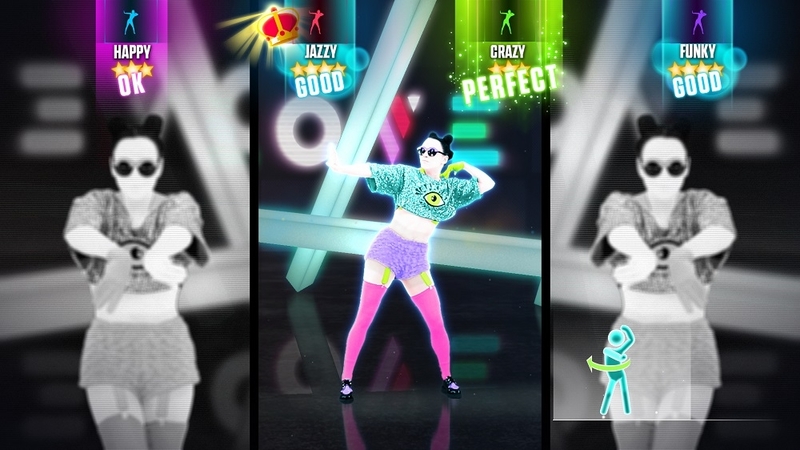 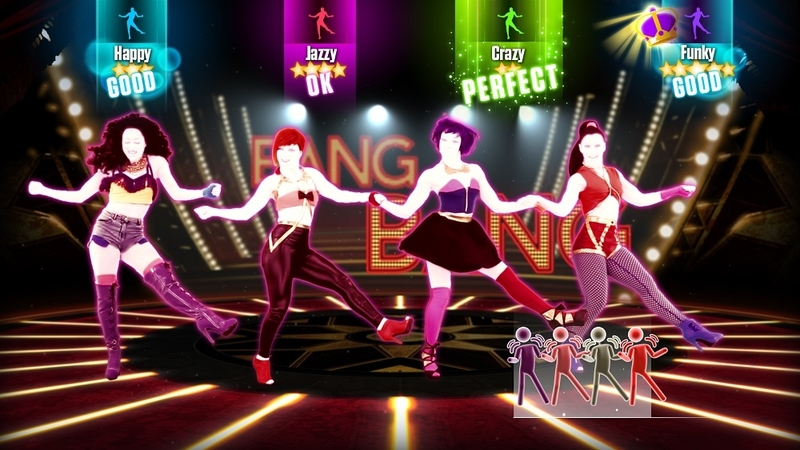 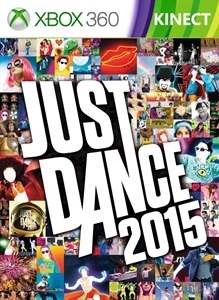 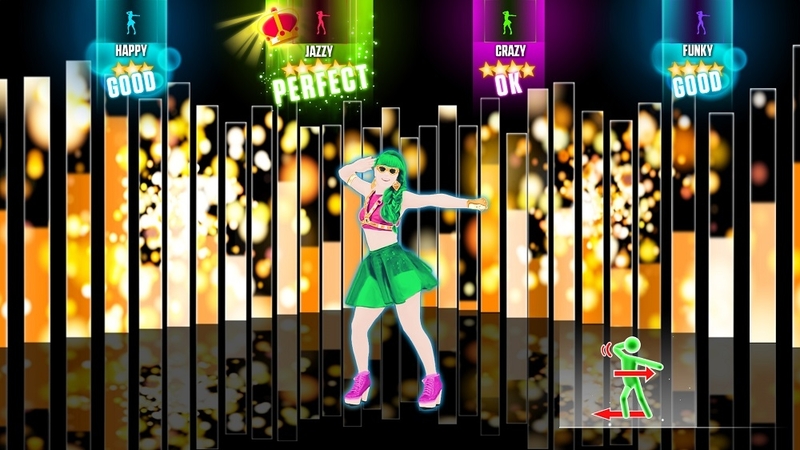 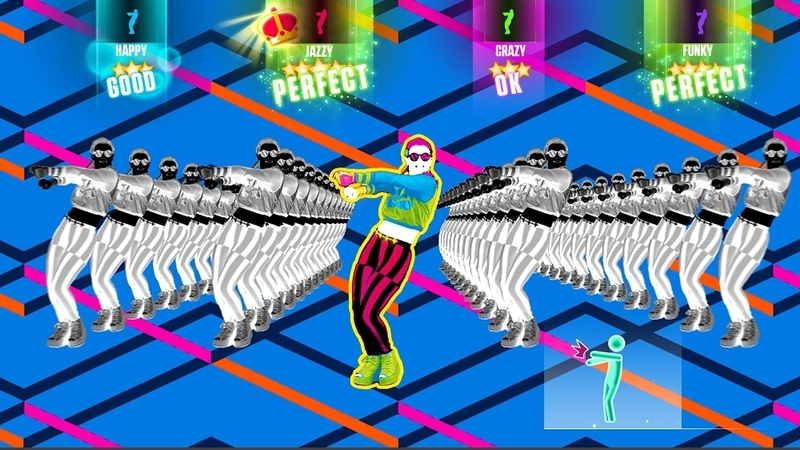 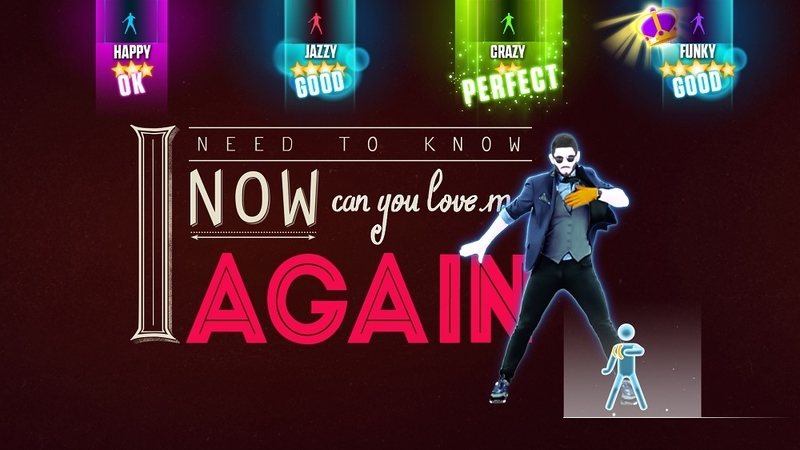 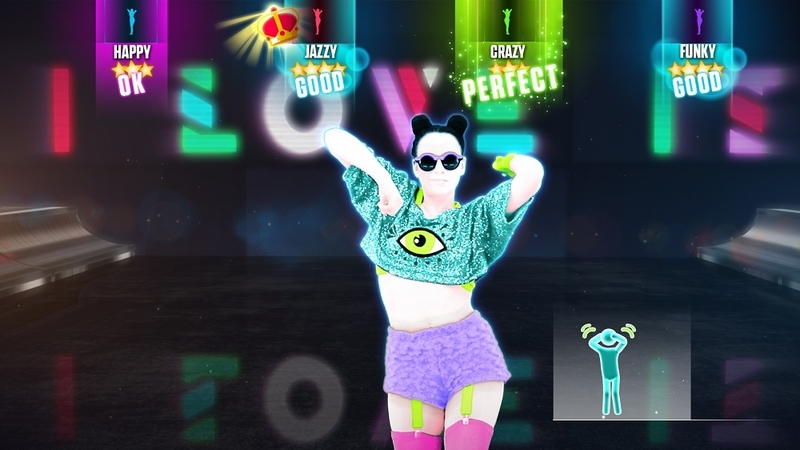 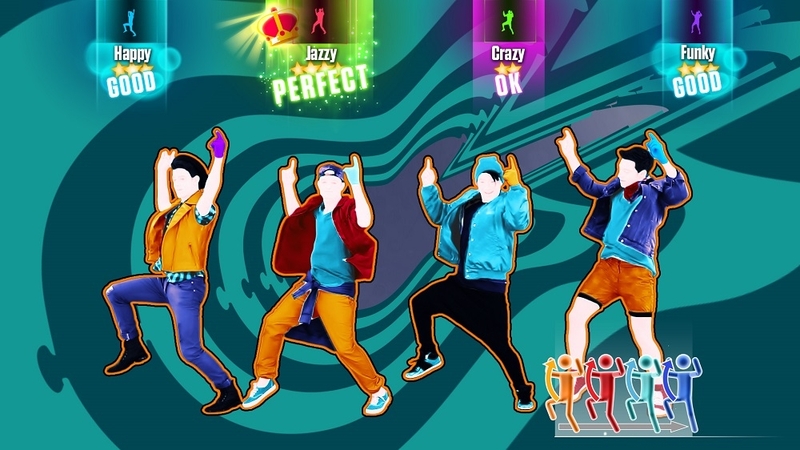 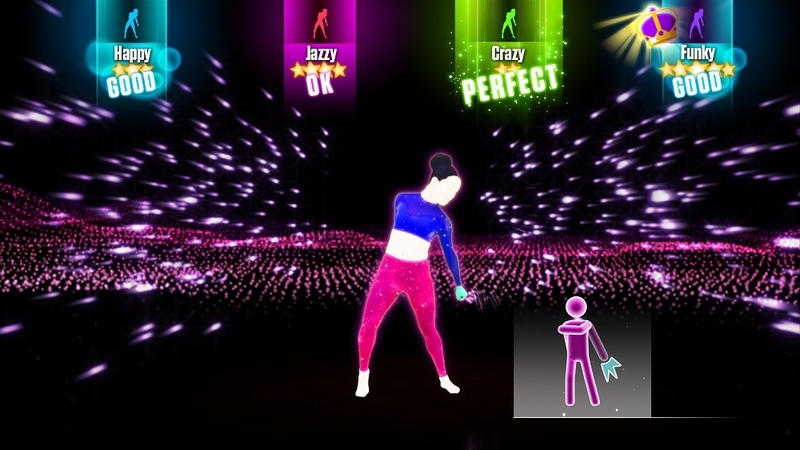 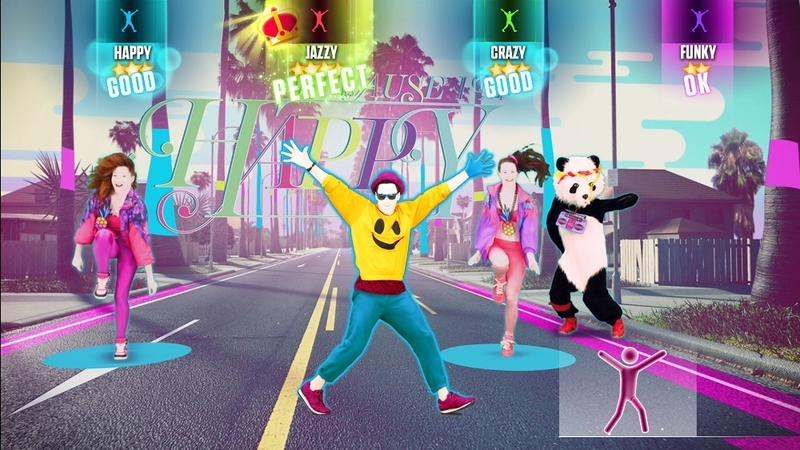 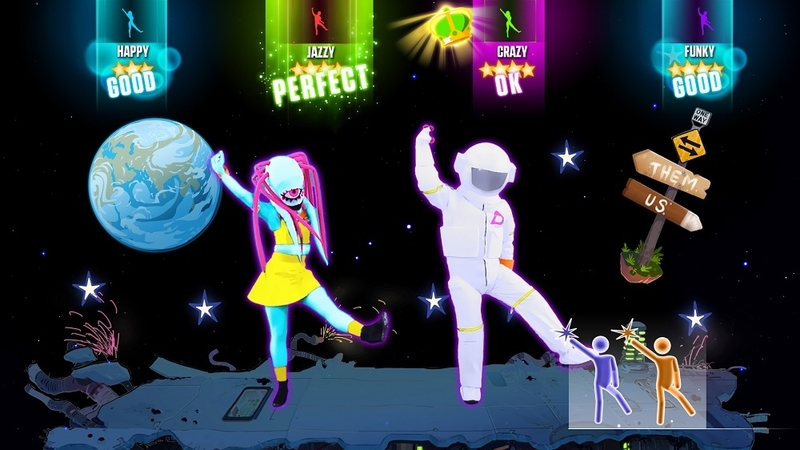 Just Dance 2015 also introduces Challenger mode where players will be able to compete against their past performances or challenge friends anywhere to beat their score, even if they can’t play at the same time. 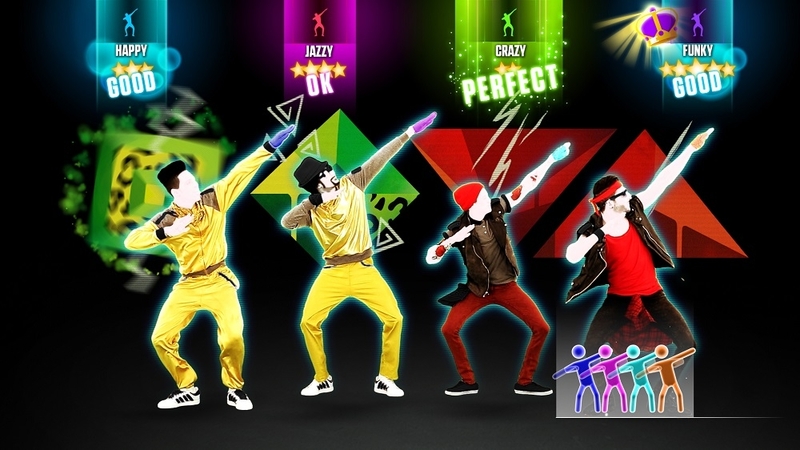 Plus, this year we’re bringing even more excitement to World Dance Floor, the online multiplayer mode. 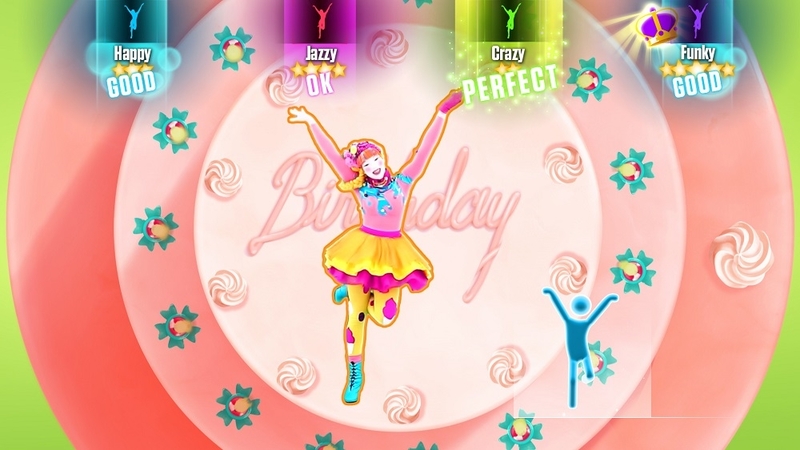 Follow @justdancegame on Twitter for all the latest updates!